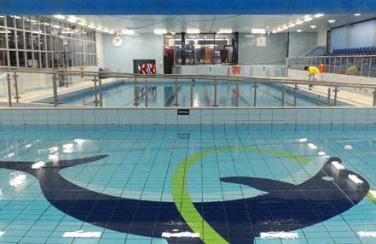 After school coaching is 50p per child for a 1hour session. 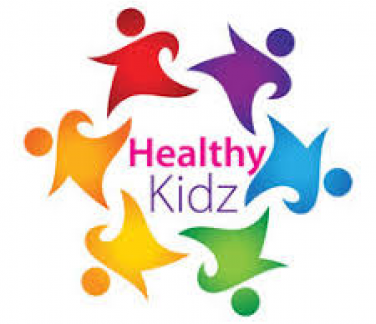 Healthy Kidz is a new innovative primary health and activity programme for primary school kids in Northern Ireland. 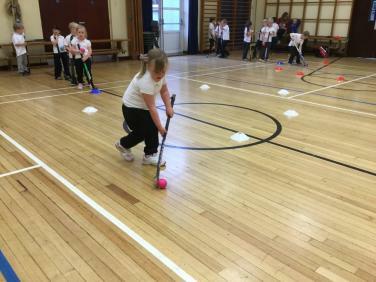 The vision of Healthy Kidz is to get every child active, fit and healthy by giving them an opportunity to take part in a four-strand programme and develop a love for activity and movement which will lead to a lifetime of good habits. More importantly they want all the children to understand the full benefits of being active, not just physically, but mentally. 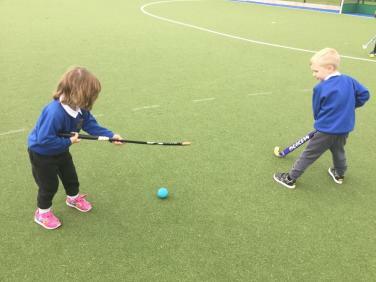 Proven studies show that more physical activity correlates with increased test scores, increased homework completion, better behaviour and better focus and concentration in class. The four strands contained in this programme make it the only one of its kind in Ireland and the UK. This is a fantastic opportunity for our children and as a school we are delighted to be investing in the programme. All our children from Reception - P7 take part, so make sure PE kits are brought into school each Monday and go home each Friday for washing. The Healthy Kidz After Schools will be delivered every Monday, for those who can attend, but the main Healthy Kidz Programme will take place during class time every Wednesday. The programme will be overseen by Paul Carvill but led by Chris Chambers (CC Coaching), Chris has already been coaching in our school for a number of years now. If you have any questions about the Programme please contact me. 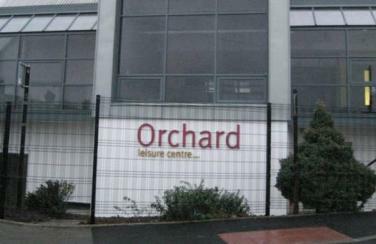 The school has long been involved in the promotion of soccer. Each year we host our own 5-A-Side Football Tournament in June and invite a number of local primary schools to take part. The emphasis is on participation although there is usually good healthy competition between the teams. Both boys and girls take part. 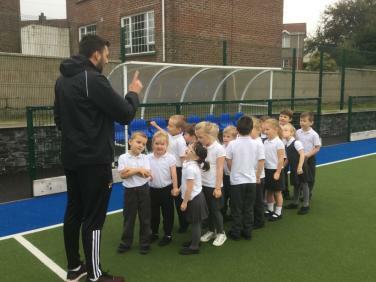 Football coaching for pupils has been a part of our programme for the past few years with Extended Schools providing the funding to bring in qualified coaches. 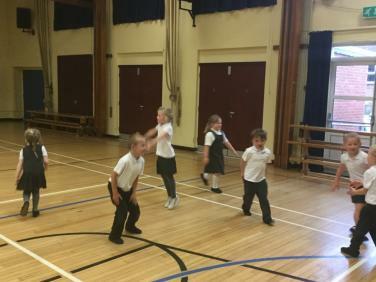 Chris Chambers (Healthy Kidz) takes after school classes for P1-P7 every Monday afternoon. A number of pupils also attend coaching sessions with the youth section of Tullyvallen Rangers FC and Markethill Swifts FC. The highlight of the athletics year is the school sports day. Preparation time for this is provided through the Healthy Kidz Programme during P.E. sessions. Sports day is a mixture of fun races and more competitive events to suit all ages of pupils and takes part every year during the month of June. Parents are welcome to attend all of our events, light refreshments are provided. Anyone wishing to help with sport in school, assist with coaching, provide transport for teams to visit other schools or help with supevision should contact the Principal. Your assistance would be much appreciated. (Vetting procedures will apply).